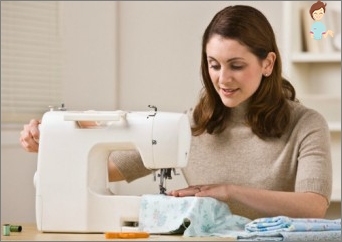 Sew a woman's clothes themselves becomes popularFor many reasons. 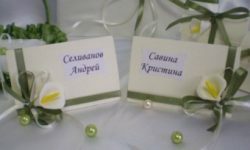 Firstly, it is interesting, secondly, someone to meet in the same suit that you sewed is equal to zero, and in the third, it is very profitable. 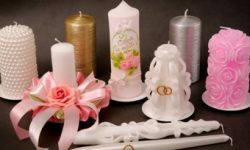 Therefore, if you know how to sew and cut, then all your family members will be dressed in original and fashionable things, and not only household members, but also domestic animals. How to sew clothes with your own hands? Sewing is time saving. It turns out that sewing saves not only money, but also time. For an experienced craftsman, to sew women's clothes with their own hands, for example, a dress-case needs only 2 hours, home pants - 1.5 hours, and a skirt with flounces takes up to 2 hours. It turns out that after you learn how to sew quickly, going shopping and trying on things will take you more time than the actual sewing process. Incredible, right? How to sew children's clothes with their own hands? One of the obvious advantages of sewing isSewing clothes for children. They grow so fast that some things are worn only a few times a season, as they are already small. And children's clothes in stores are not cheaper than adults. Therefore, sewing clothes for children with their own hands - this is an excellent solution to all problems. In addition, you can sew children's clothing to grow. Patterns in which there are folds, assemblies and wide outlines of the silhouette can approach immediately to several sizes. Dolls are an occupation not only for the little girls that play with them, but for adult teens as well that they are collected. 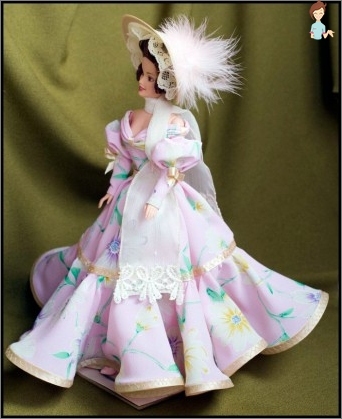 Therefore, the ability to sew outfits for a doll, is useful at any age. Based on this template, you can model a variety of skirt models. To get a skirt-pencil, narrow the line to the bottom, to create a lush skirt, take a strip of fabric and collect it at the waist. 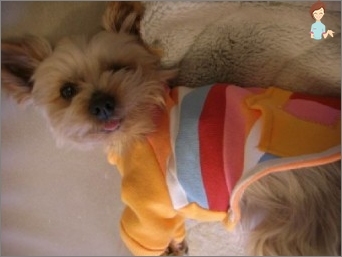 Many breeds of dogs need not less people's clothes. 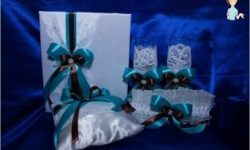 Therefore, the ability to sew is useful to many owners of four-legged pets and here. When choosing a material for canine coveralls, choose cotton or linen for the lining and waterproof synthetics for the top layer. Of course, professional activities related to tailoring, capable of generating income, requires in-depth knowledge of tailoring technology. But we suggest you start with simple options,Which will help to master the key skills of the process of creating clothes, not going to significant expenses. We are sure that you will be able to create unique things that will not be inferior to branded products. The main thing is to start!